Happy Children’s Book Week from the Penguin Random House Speakers Bureau! 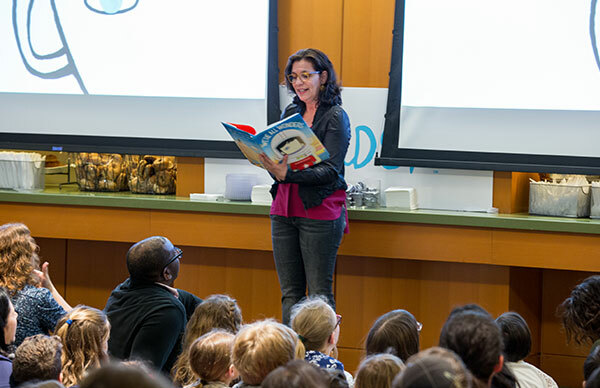 We’re celebrating by highlighting some of our extraordinary Children’s and Young Adult Speakers who inspire a life-long love of reading in audiences of all ages. Our motivational speakers not only share with audiences their paths to becoming award-winning authors, but can also introduce even the youngest readers to important societal topics, including bullying, diversity, and the power of literature and art. 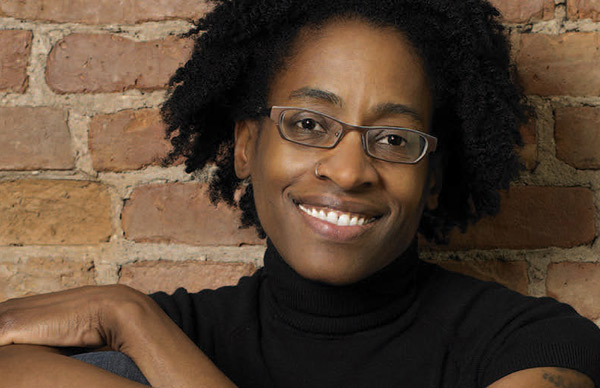 Jacqueline Woodson took home the National Book Award for Young People’s Literature this year for her New York Times bestselling memoir Brown Girl Dreaming. The memoir is a collection of vivid poems that shares Woodson’s experience growing up as an African-American in the 1960s and 1970s, living with the remnants of Jim Crow and her growing awareness of the Civil Rights movement. 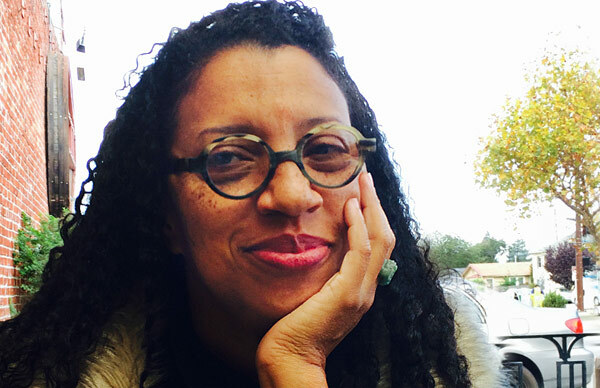 In addition to Brown Girl Dreaming, Woodson is the author of more than two dozen books for young readers and a four-time Newbery Honor winner. Woodson loves speaking to groups of all types, from students to educators to book-lovers, and gives stirring and honest lectures that explore the history and inspiration behind her books and her own journey to becoming an award-winning author. 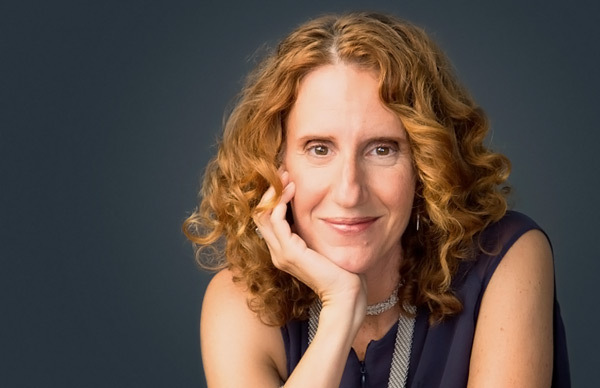 Gayle Forman is the author of the #1 New York Times Young Adult bestseller, If I Stay, and an executive producer and writer on the hit 2014 film version. 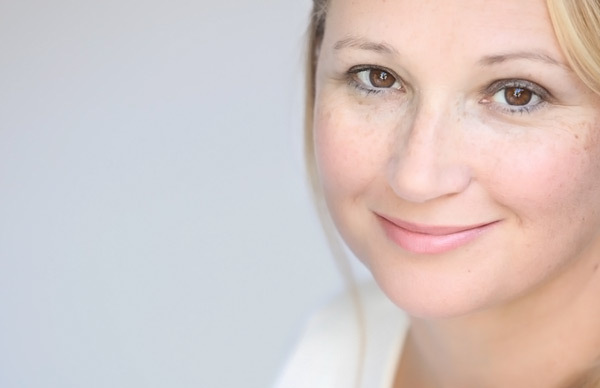 She is also the author of its New York Times bestselling sequel Where She Went, as well as Just One Day, Just One Year, and the companion e-novella Just One Night. 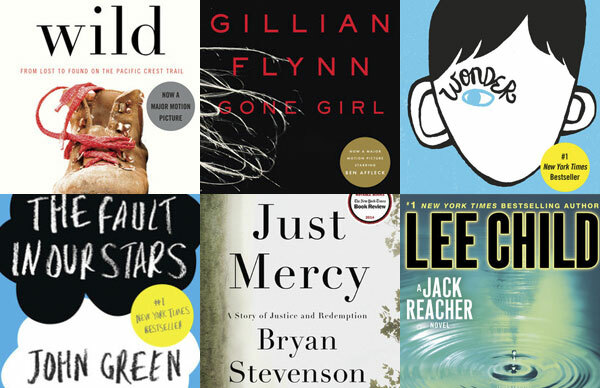 Her newest novel, I Was Here, was released this past January and has stayed on the New York Times bestseller list since. Forman’s witty, heartfelt talks draw in audiences with her signature combination of personal anecdotes and quirky, interactive style. 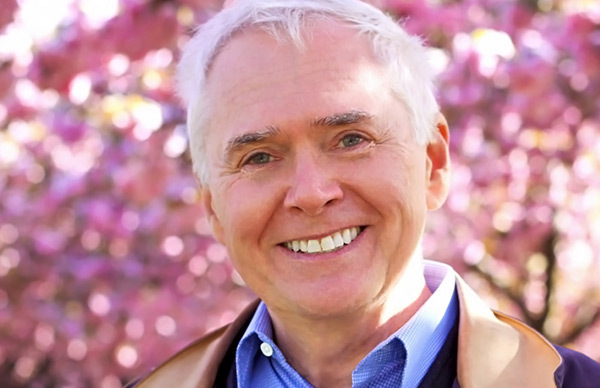 Marc Brown is the author and illustrator behind one of the most beloved and recognizable characters in Children’s Literature, Arthur the Aardvark. With over 65 million books sold and a six-time Emmy Award–winning animated series on PBS, Marc Brown and Arthur have been entertaining young readers for generations. The recipient of numerous awards, Brown continues to create fun and imaginative stories and art that young readers enjoy. Not only does Brown speak about his career as an author-illustrator, but he also frequently discusses the importance of reading to young children and is considered by many to be one of the prominent voices in the push to make literacy a priority in families’ and children’s lives. Three-time Newbery Honor winning and New York Times bestselling author Jennifer L. Holm is a beloved and well-known name in the world of children’s literature. Widely embraced by educators, librarians, and children across the country, Holm’s novels have struck a chord with all who read her heartwarming and poignant stories, many of which are based on her own life and family. In addition to her novels, Holm and her brother are the creators of two graphic novel series for children, Babymouse and Squish , which have garnered much critical-attention and a considerable fan base. 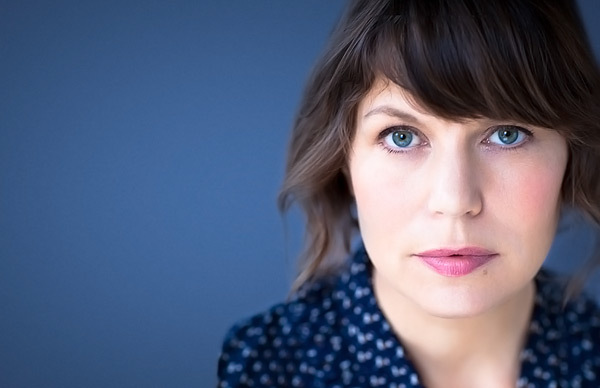 A frequent guest at schools, conferences, bookstores, and libraries across the country, Holm enjoys meeting her readers–and speaking about her novels, writing, and the inspiration behind her award-winning books.